Skin rashes are uncomfortable, itch, and look red and irritated. This isn't a good combination. While topical creams and treatments exist and work well, some people have seen improvements in their skin rashes by using apple cider vinegar. If you have an inflamed rash or it does not respond to treatment, seek medical advice promptly for an accurate diagnosis and an effective course of treatment. One kind of rash that you may be able to treat with apple cider vinegar is seborrheic dermatitis. According to MayoClinic.com, seborrheic dermatitis is an inflammation of the scalp and surrounding skin causing crusty, scaly lesions that may be white, yellow, or red, and may or may not cause extra oil to accumulate. Dandruff is a common symptom of this rash. Skin fungus could also be the cause of your rash. A particularly common fungus is called tinea, which affects many areas on the body including the nails, feet, scalp, and general body skin. It's often called ringworm when present on the overall body because it causes circular red rashes, says KidsHealth. Apple cider vinegar can treat skin rashes of all types. Whether it's caused by fungus, bacteria, or just an everyday irritation, vinegar can help, according to the book, "Dr. Earl Mindell's Amazing Apple Cider Vinegar," by Dr. Earl Mindell. Dilute the vinegar in water and wipe it over the rash with a cotton ball to relieve inflammation, reduce irritation and itching, and encourage healing. It can be used as a rinse for the scalp, as well. 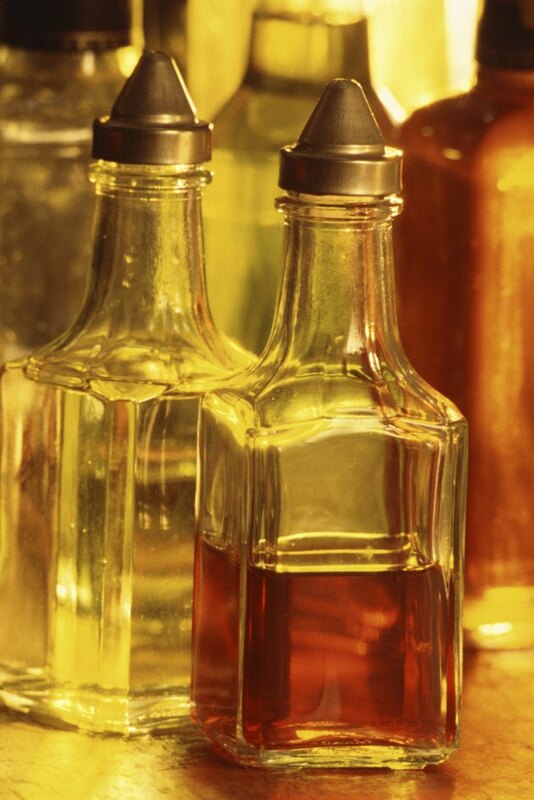 Just apply diluted vinegar in a rinse before shampooing and after conditioning to thoroughly treat the rash. Apple cider vinegar is generally harmless. However, it is acidic and could irritate your skin if not diluted by water. Likewise, vinegar can't treat every kind of rash. If your rash doesn't go away or worsens while using apple cider vinegar, discontinue its use and see a dermatologist right away.